How do you kill something that can't possibly be alive? 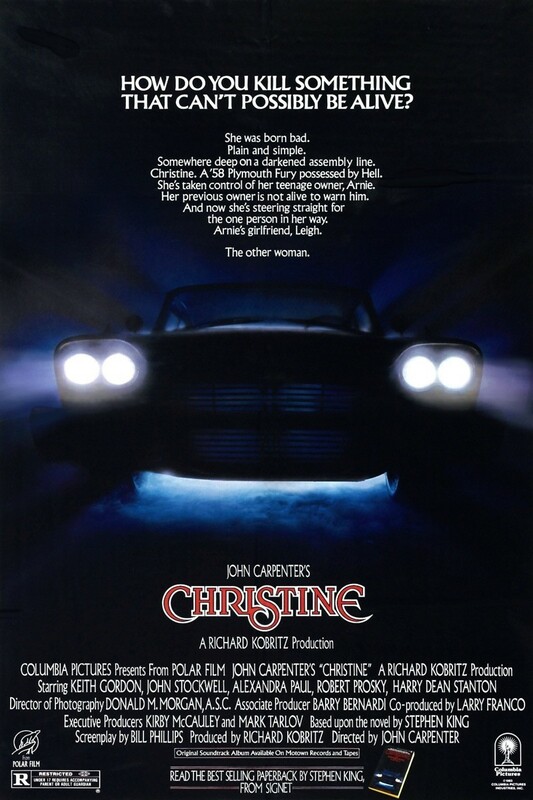 Arnie is hen-pecked by his parents and bullied at school when he buys a beat up Plymouth Fury the owner says is called Chritine. Arnie starts to fix up the car and his family and friends notice that Arnie's personality is changing. He is becoming more assertive and he is more than obsessed with the car. When strange things begin to happen with the car, Arnie's friend Dennis and Arnie's new girlfriend Leigh believe the car is to blame. They must find a way to destroy the car but Arnie and especially Christine are going to make that difficult.